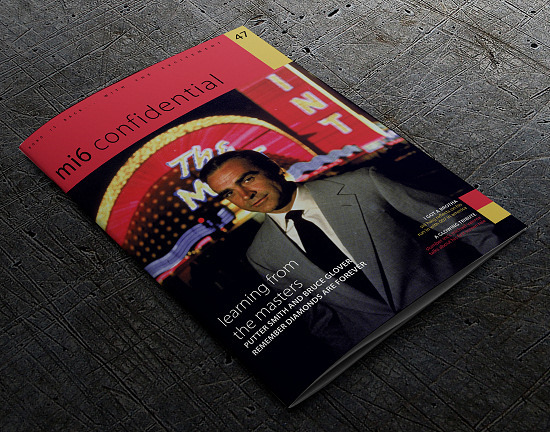 Issue #47 of the full-colour James Bond magazine MI6 Confidential is now shipping worldwide. 'Diamonds Are Forever' is a unique entry in the series for many reasons, perhaps most notably as it is the only film to be book-ended by two different James Bond actors. It was an unstable time for the franchise, and despite Sean Connery thinking the film had one of the best scripts (his opinion may have been swayed by the record payday he was to receive), it had a particularly nasty tone throughout that would not be seen again until 'Licence To Kill' some 18 years later. 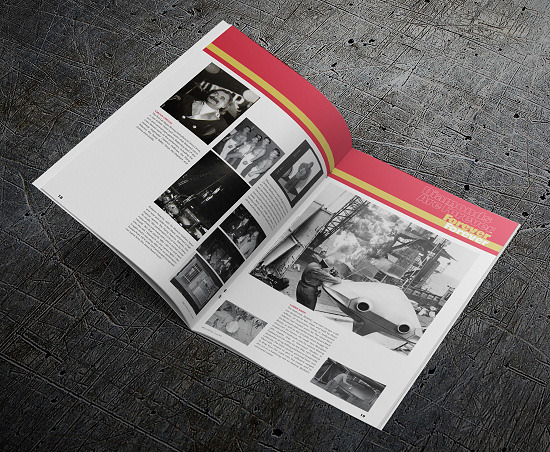 In this issue, the henchman and heavies of 'Diamonds' reflect on their time with Connery and fond memories of filming. 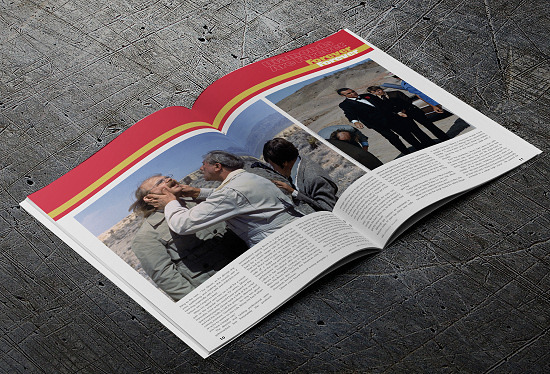 We also go behind the scenes with the latest, collectible Bond figures, dive into the ‘Casino Royale’ graphic novel from Dynamite, and celebrate the opening of 007 Elements at the peak of Gaislachkogl Mountain in Sölden. This is the fourth of five issues of the 2018 season of MI6 Confidential. 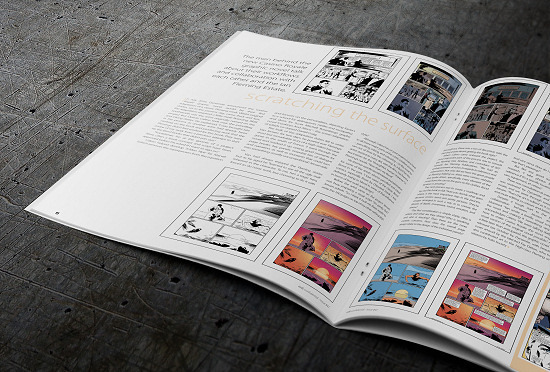 Subscribe today and receive Issue #47 and four more magazines this year.